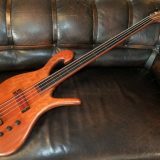 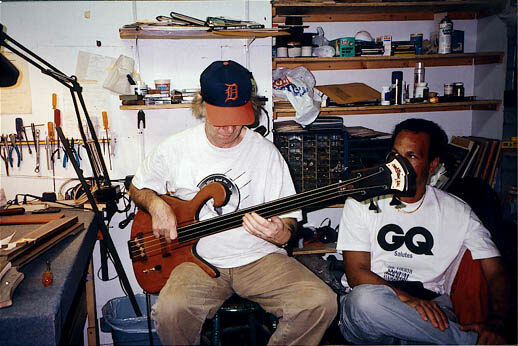 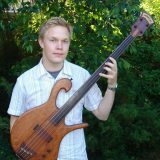 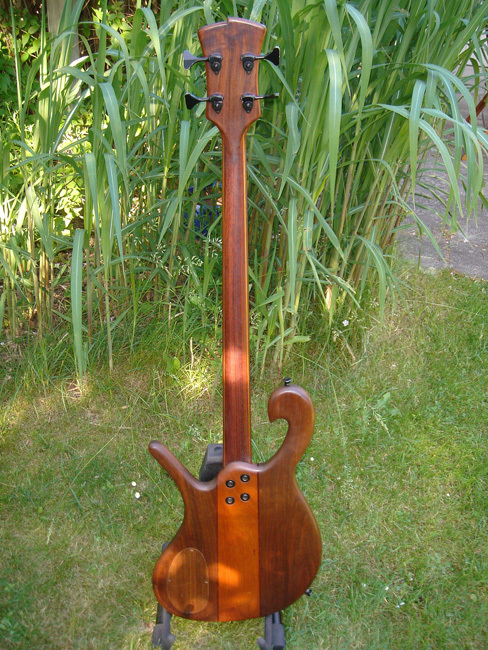 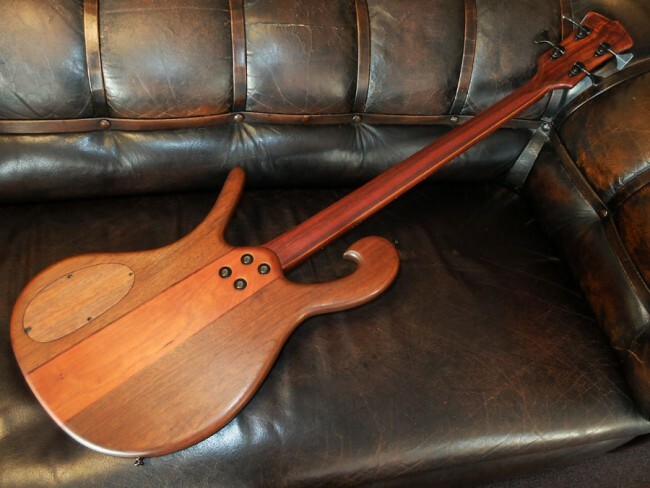 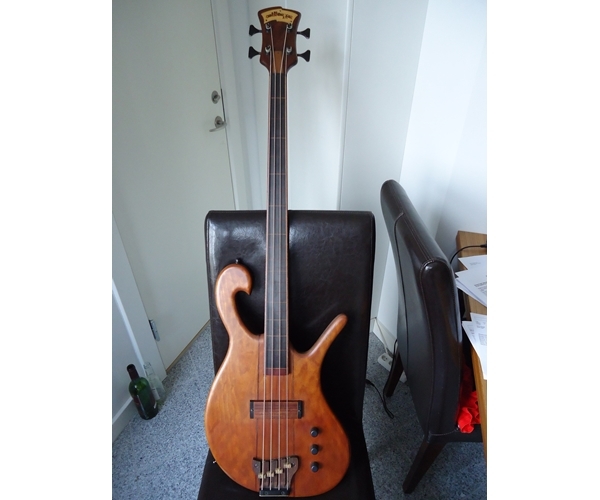 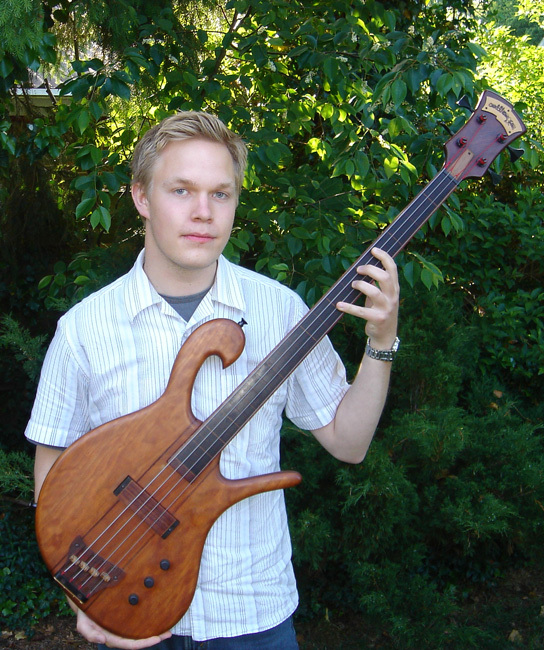 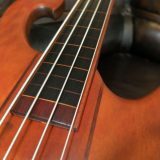 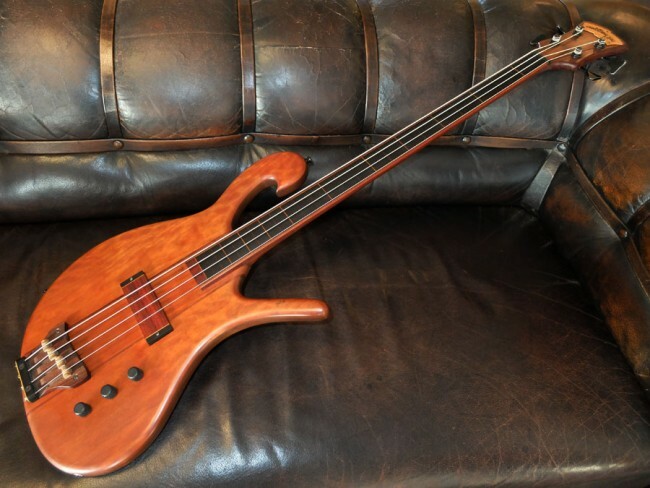 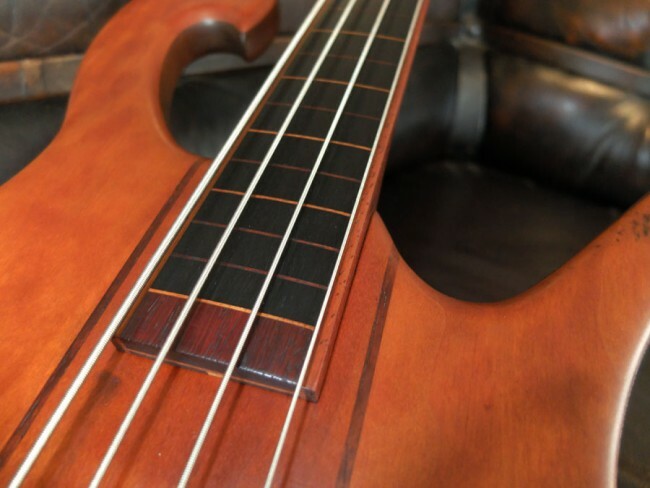 This an early 90’s 36″ scale 4-string fretless. 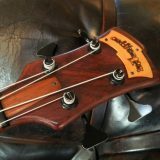 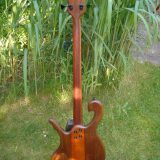 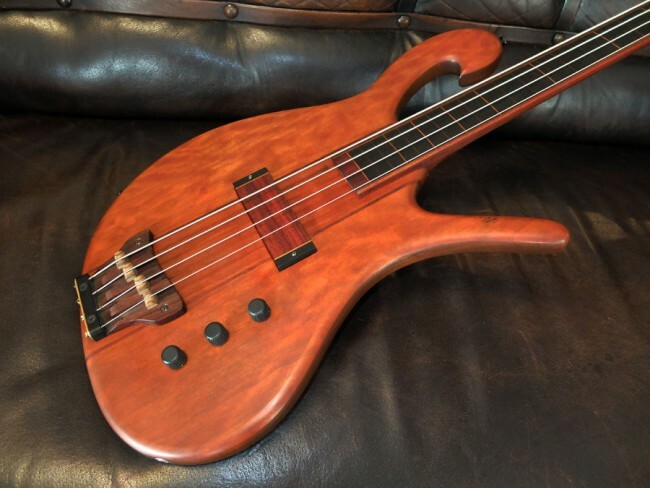 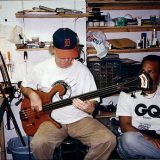 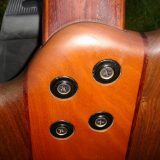 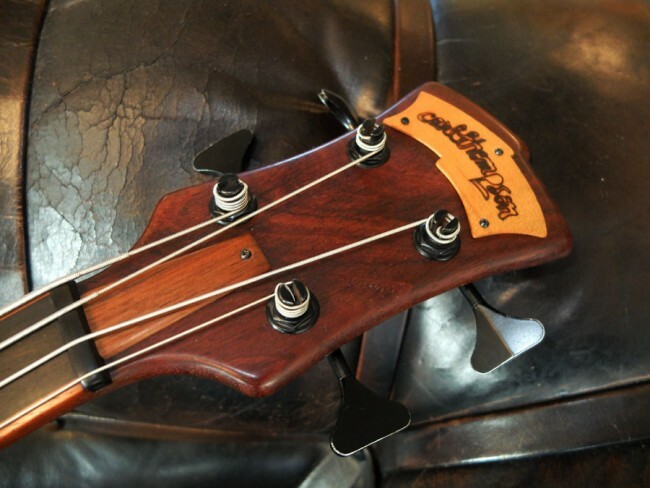 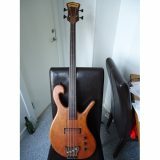 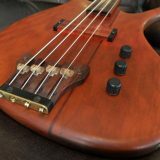 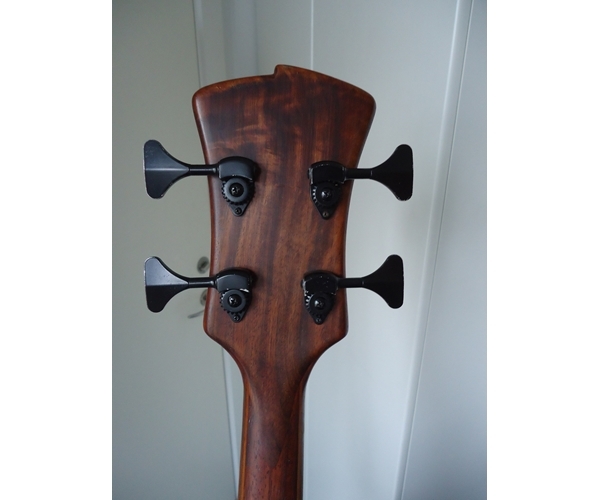 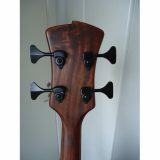 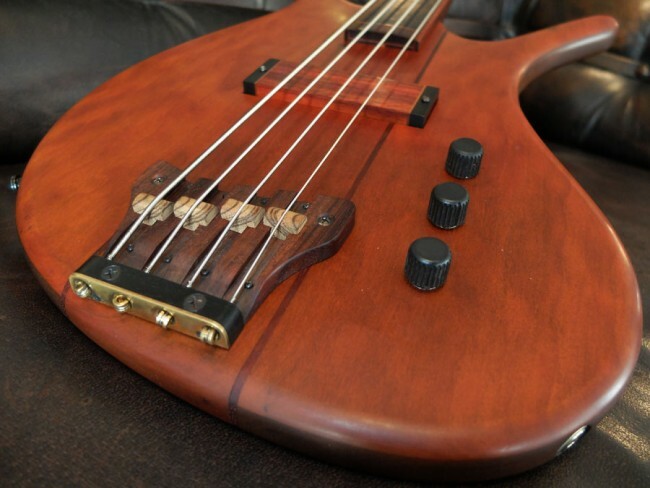 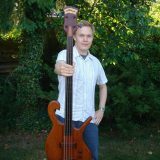 While there’s no serial number on the bass (at that time some basses left the shop without serials), it has been verified to be a genuine Carl Thompson custom with the rare hook scroll design. 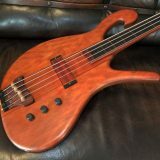 It was likely made in 1994 or 1995. 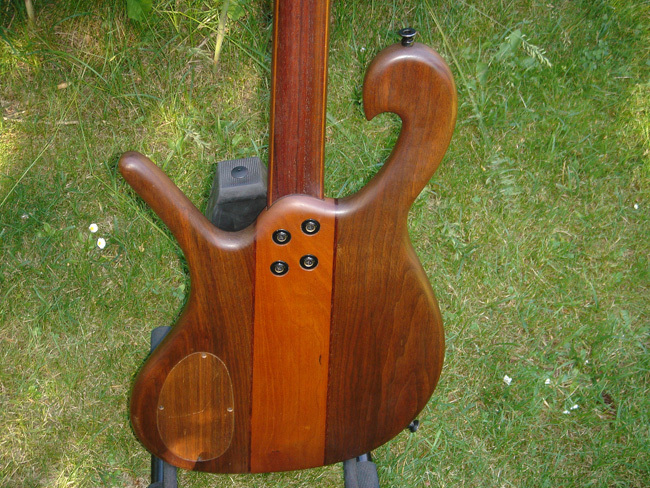 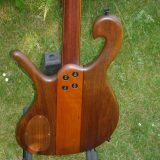 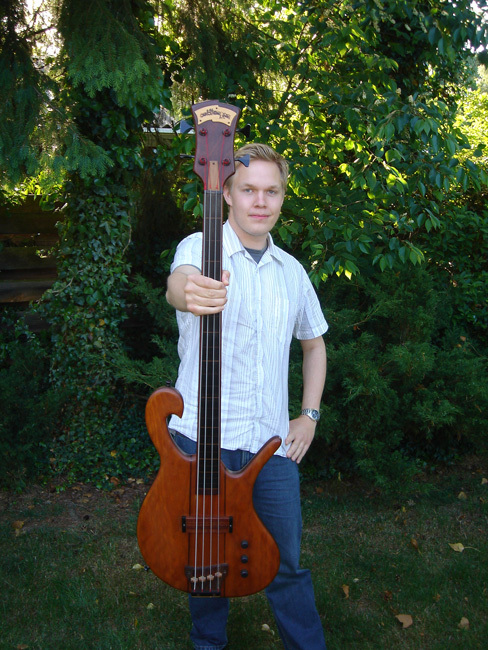 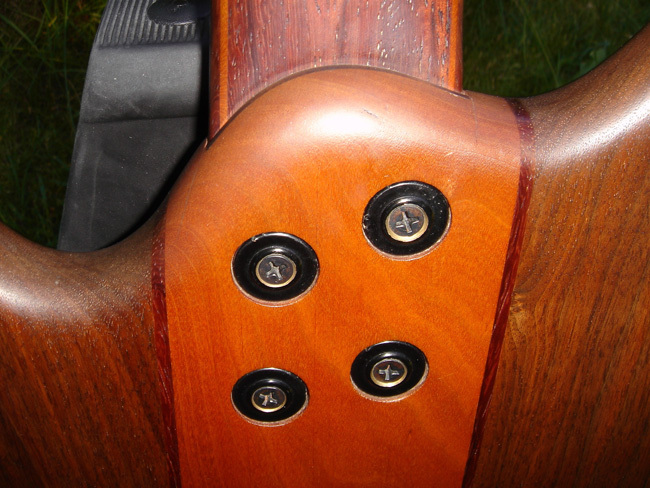 This bass features a Mahogany body, Padauk neck and Ebony fingerboard. 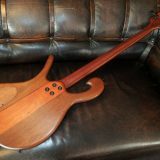 Please contact Aaron if you are interested in purchasing this instrument.